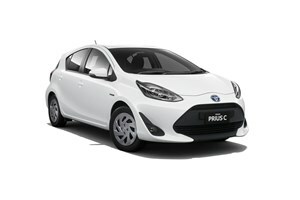 Toyota now sells cars in more than 170 countries and regions. 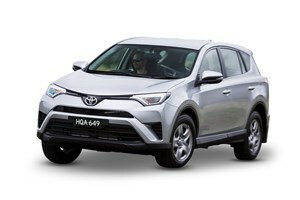 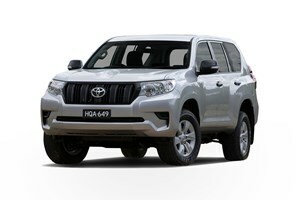 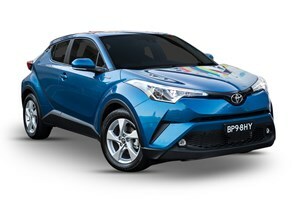 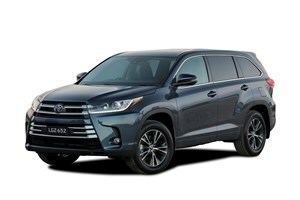 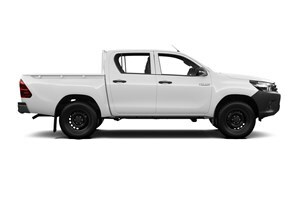 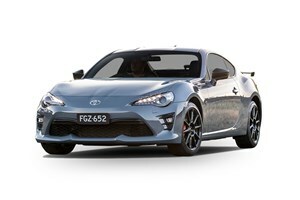 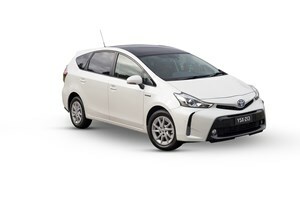 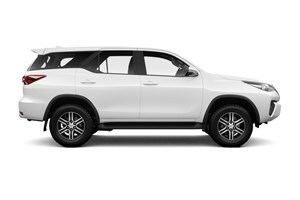 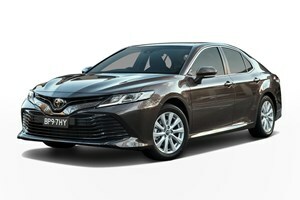 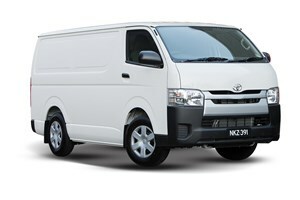 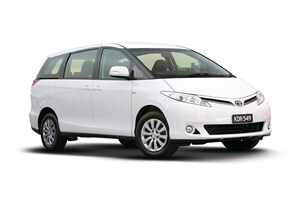 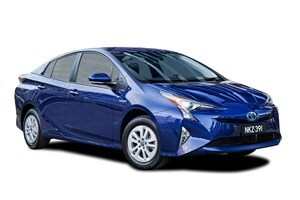 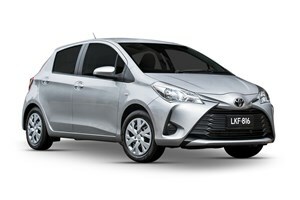 Popular vehicles include the Corolla, HiLux, Rav4, and the Australian-made Camry. 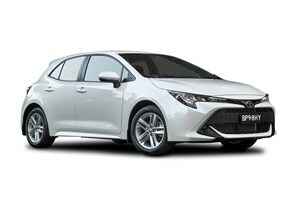 Does the new Corolla put Toyota back on the small car map?